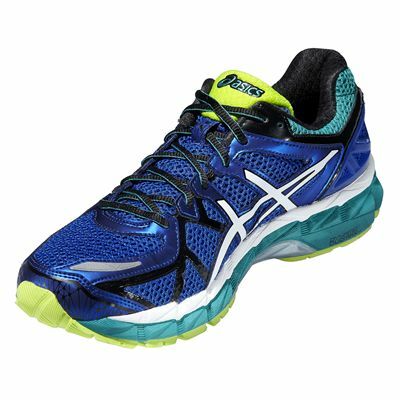 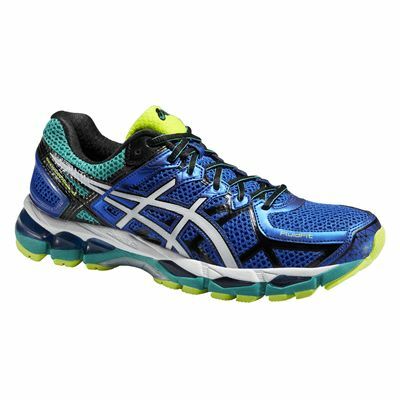 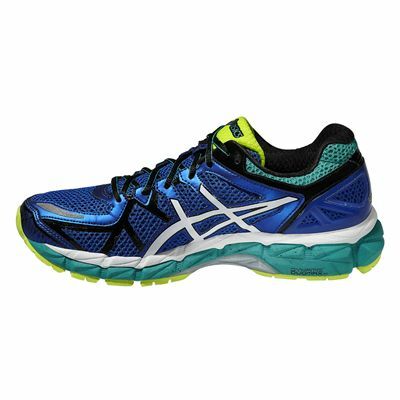 The Asics Gel-Kayano 21 men’s running shoes are stability trainers that provide top-quality ride and support for mild to moderate overpronators. 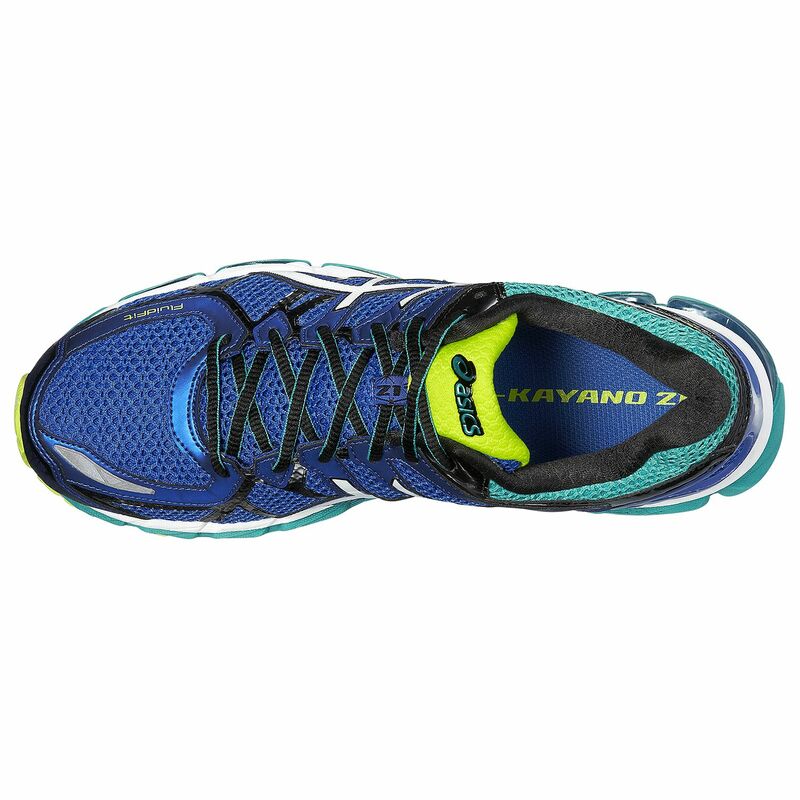 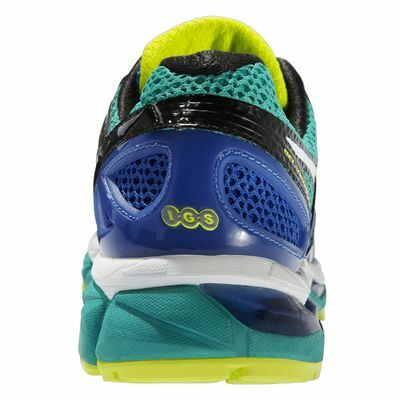 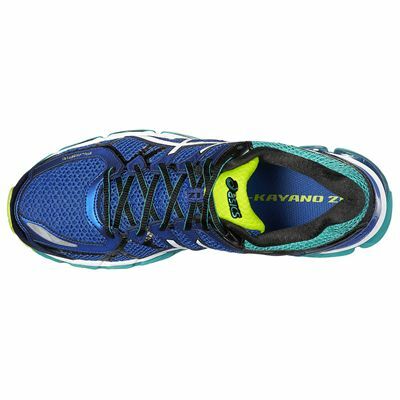 Great for long runs, this shoe is designed to accompany you on every mile and cushion every step. 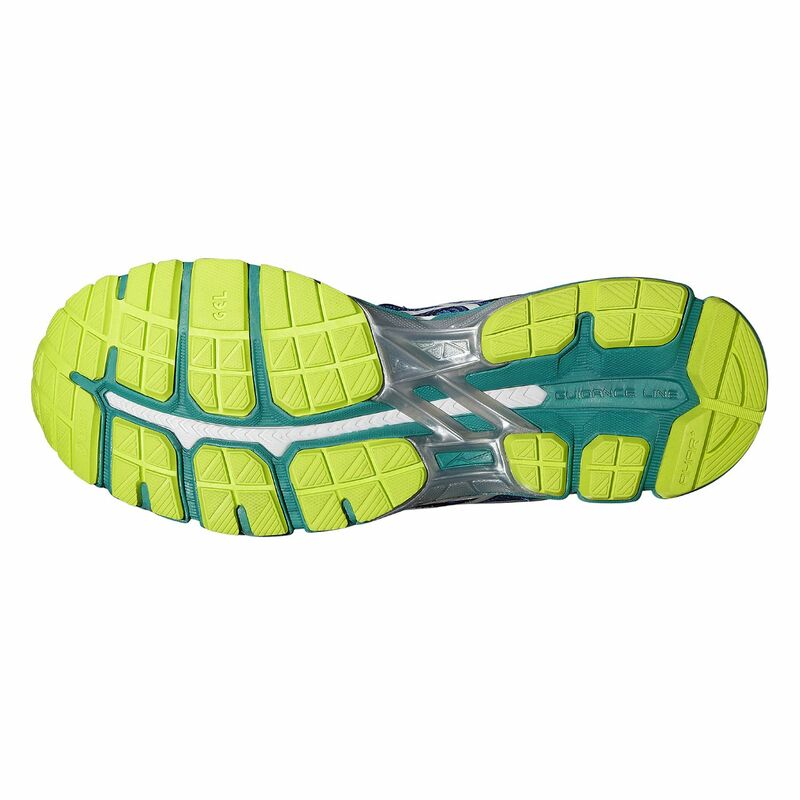 To this effect, it is packed with technology such as the rearfoot and forefoot GEL® cushioning that absorbs impacts and enhances transitions, and the lightweight Solyte® midsole which is also very durable. The FluidFit technology makes sure you get a perfect fit without the shoes rubbing, and the newly redesigned heel supplements this and offers great support. All in all this is a great, comfortable stability running trainer, ideal for long distances, and the 3M Reflective upper means you are more visible in the dark. 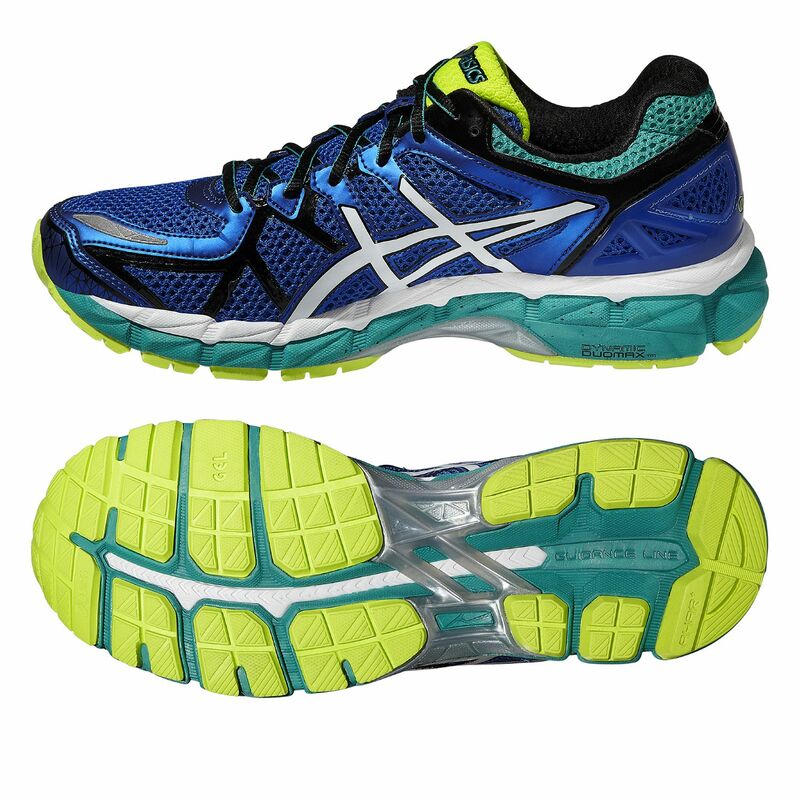 for submitting product review about Asics Gel-Kayano 21 Mens Running Shoes SS15.